development of web and mobile apps. Okam prides itself in being the very best in ionic and Angular JS development. If you think it we can make it. 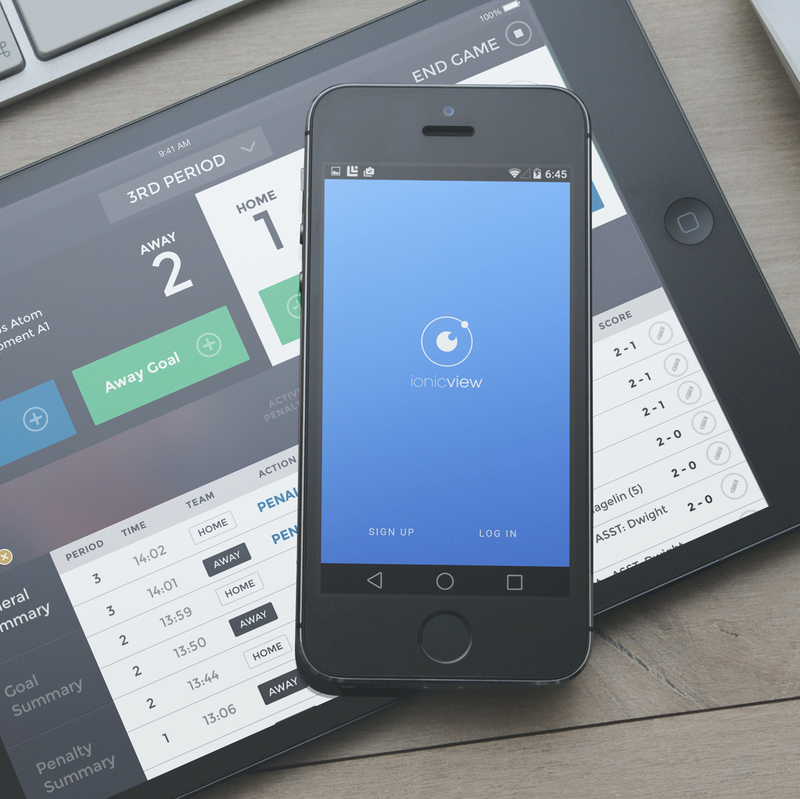 Get your app to market fast with Ionic and AngularJS. Let us create the greatest app possible. Whether you already have detailed designs or just a general idea of your app, we can make it happen quickly and at a reasonable price. Ionic is an open source front-end SDK for developing mobile apps. Our small and passionate team of developers knows everything there is to know about ionic app development. We use the latest tool and technology to make your project successful. We only create the best there is. Be assured to get a smooth running app that performs, looks and behave exactly like you intended. We are proud to say we create the most powerful and good looking apps. 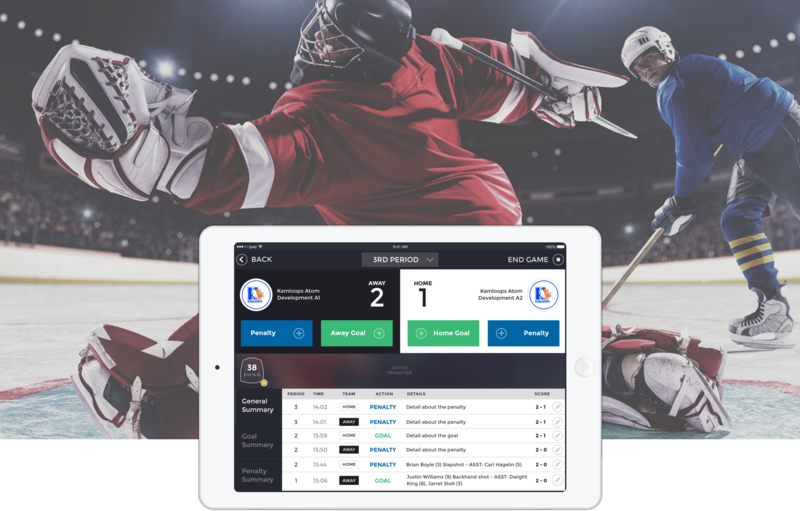 Hi Sports – digital scorekeeping app.